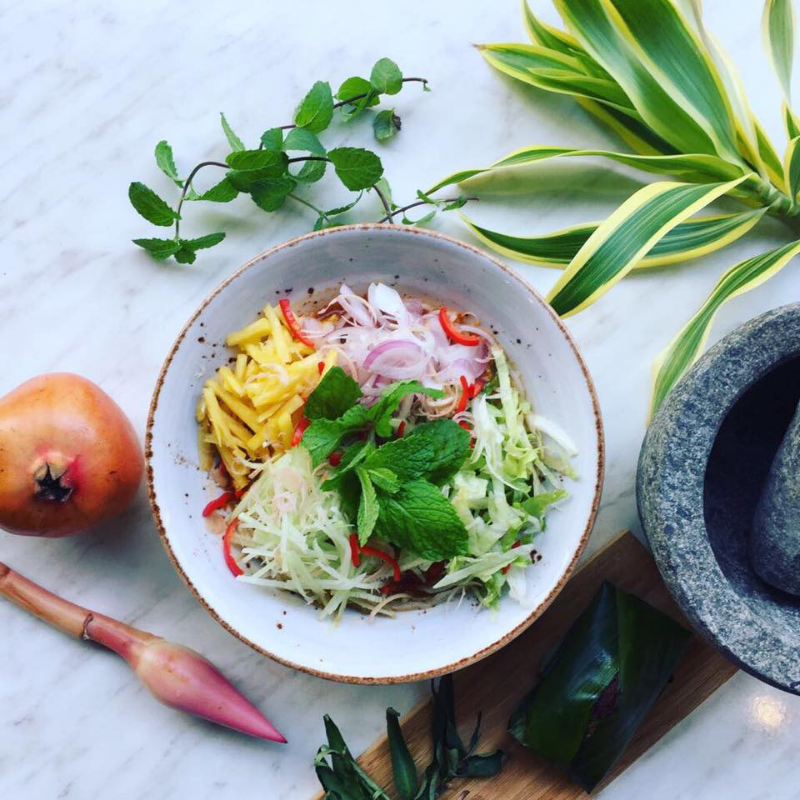 Arguably one of the best Peranakan restaurants in Singapore, PeraMakan which was established in 2004, invites you to discover the rich heritage of exquisite Peranakan cuisine. Savour a variety of classic Nyonya recipes deliciously crafted by their 4th generation Peranakan Chef Kathryn Ho. Her knowledge and experience will shine through the flavours of the dishes she will be presenting. To complement the tradition to the cuisine, Royal Selangor will be showcasing their Nyonya collection celebrating its rich culture through pewter. Pairing the cuisine of the evening will be the silky wines of Vinedos Veramonte. Its Sauvignon Blanc carries a citrusy aroma meshed beautifully with floral notes, making it an ideal aperitif to whet your appetite. The Vinedos’ Primus collection is even more impressive boosting mixed berries aroma with a velvety texture and volume. Don’t miss this dinner!